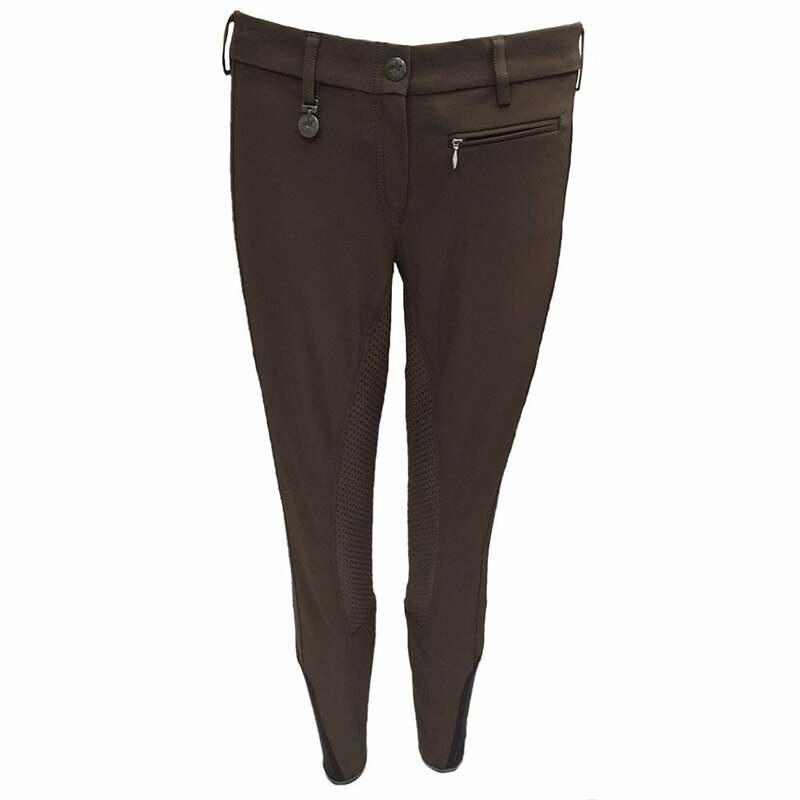 The Pikeur Lucinda Grip Summer Breeches are stylish, modern and low waisted than some other Pikeur breeches. The elasticated calf reduces bulk under long boots and gaiters for a more comfortable fit and featuring branding on the side of the upper thigh. Stretchy, quick drying and ideal for the warmer seasons.